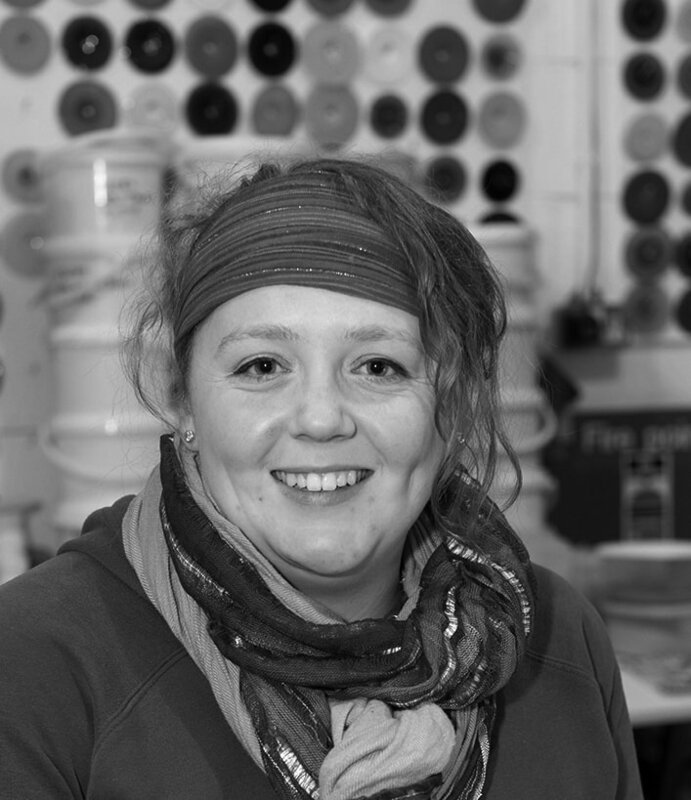 Gemma is based in Manchester, England and has been glassblowing since 2008.
" I loved glass blowing from my first taste, I've been addicted ever since"
Gemma has a real passion for making beautiful blown glass objects with themes from the natural world. The outdoors and being outdoors is a constant source of inspiration for her. The most regularly occurring themes are birds and birds nests.